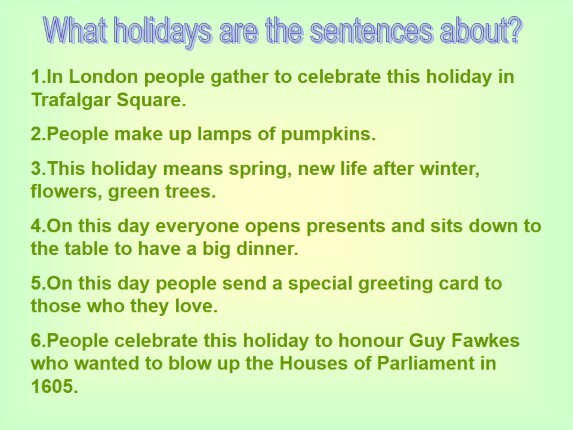 What holidays are the sentences about? 1.In London people gather to celebrate this holiday in Trafalgar Square. 2.People make up lamps of pumpkins. 3.This holiday means spring, new life after winter, flowers, green trees. 4.On this day everyone opens presents and sits down to the table to have a big dinner. 5.On this day people send a special greeting card to those who they love. 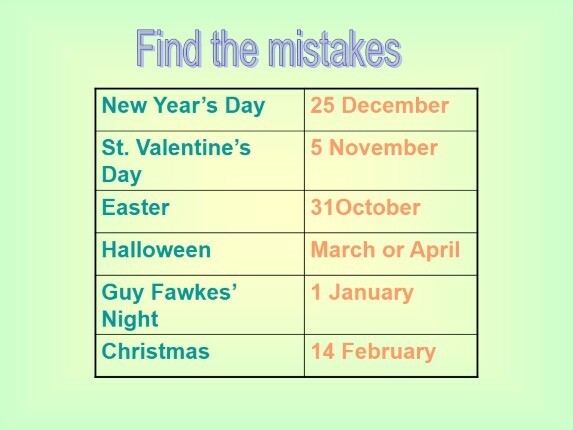 6.People celebrate this holiday to honour Guy Fawkes who wanted to blow up the Houses of Parliament in 1605. 1.People buy presents for their … on St. Valentine’s Day. 2.Easter Sunday is the day when Christians … Christ’s return to life. 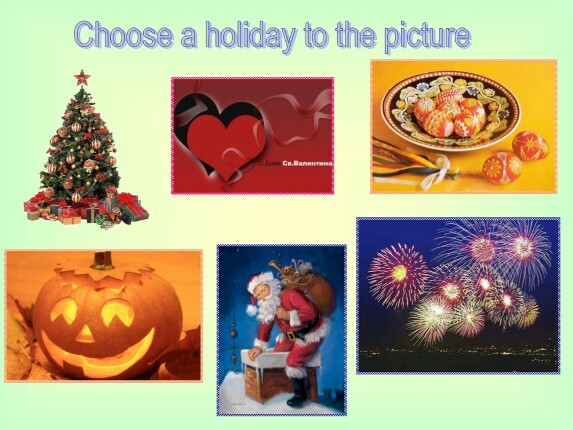 3.Celebrating Halloween is a very old … 4.Families … their homes and Christmas trees on Christmas. 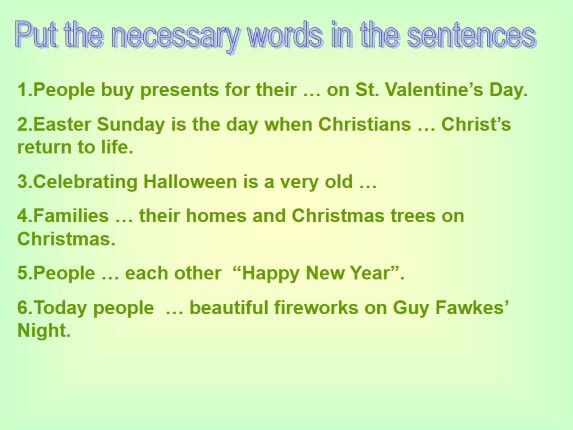 5.People … each other “Happy New Year”. 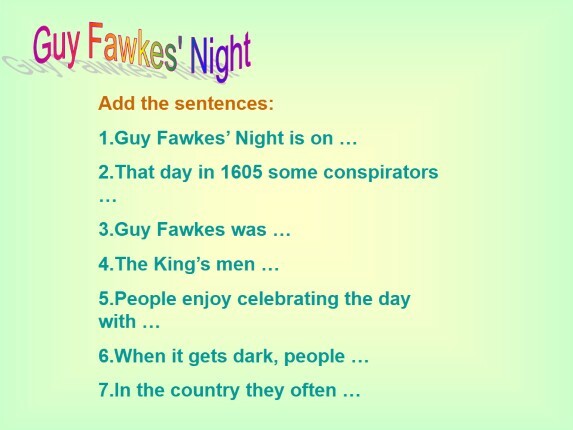 6.Today people … beautiful fireworks on Guy Fawkes’ Night. 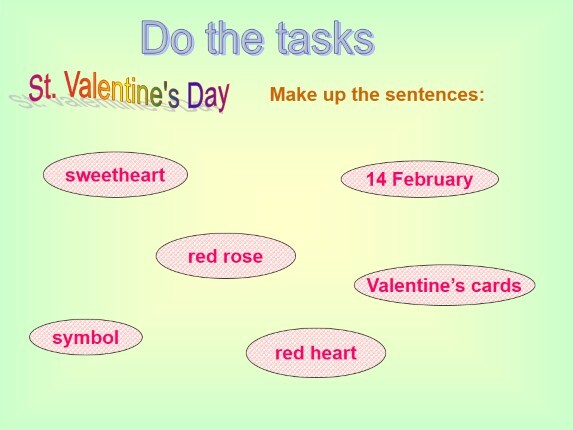 Make up the sentences out of words: 1.is, for, the time, the beginning of, celebrating, the year, for, a new start, making, and. 2.”Happy New Year”, wish, people, each, other. 3.go, with, neighbours, people, to parties, friends, and, their families. 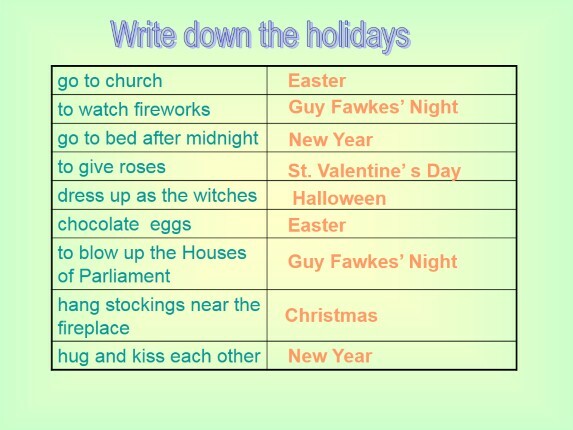 4.after, go to bed, to “see the New Year in”, midnight, they, at 12 o’clock. 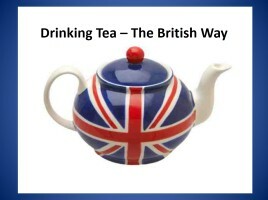 5.to gather, a tradition, it, in Trafalgar Square, is. 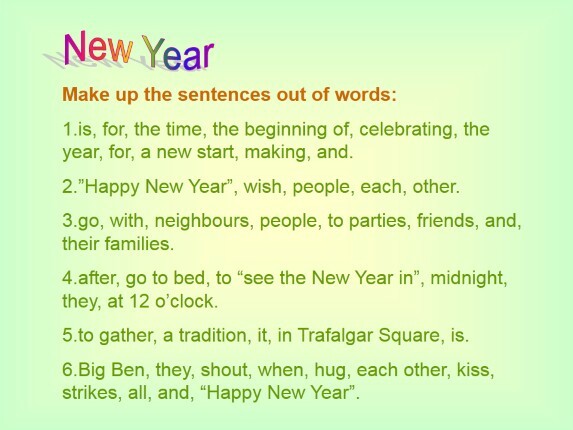 6.Big Ben, they, shout, when, hug, each other, kiss, strikes, all, and, “Happy New Year”. 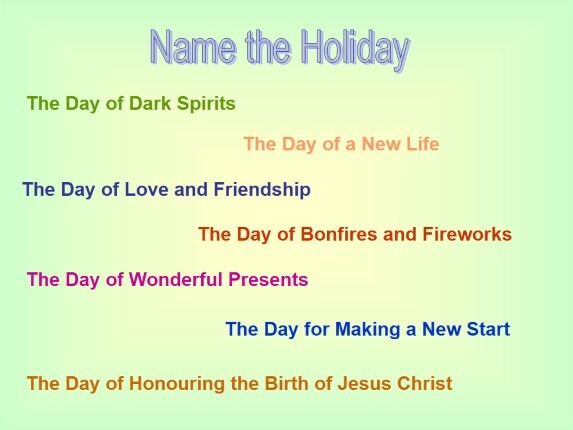 Answer the questions: 1.What day is Easter Sunday? 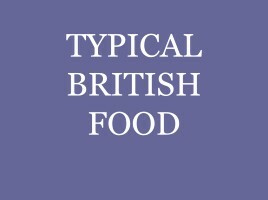 2.Where do the British go on this day? 3.Do the children wait for this holiday and why? 4.What does Easter mean? 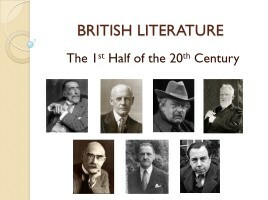 5.What tradition was some time ago? 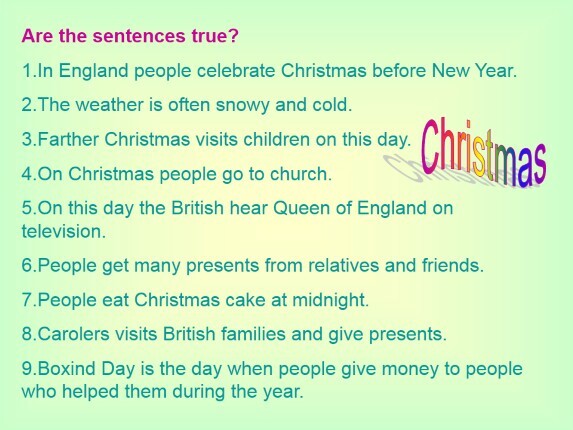 Are the sentences true? 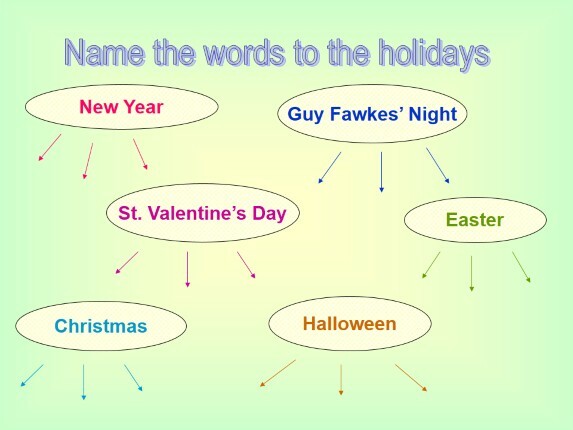 1.In England people celebrate Christmas before New Year. 2.The weather is often snowy and cold. 3.Farther Christmas visits children on this day. 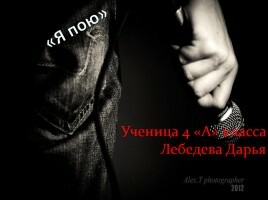 4.On Christmas people go to church. 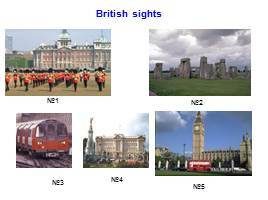 5.On this day the British hear Queen of England on television. 6.People get many presents from relatives and friends. 7.People eat Christmas cake at midnight. 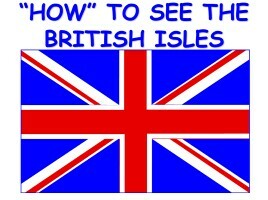 8.Carolers visits British families and give presents. 9.Boxind Day is the day when people give money to people who helped them during the year.